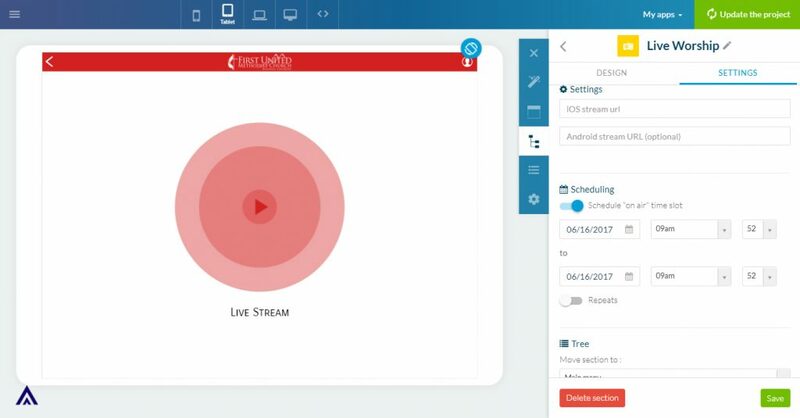 Broadcast your live stream today to your audience on your custom mobile app. 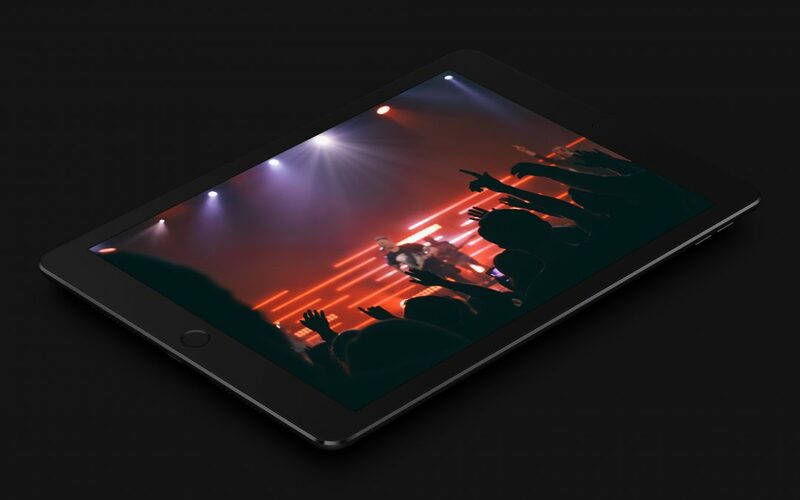 Our platform allows you to connect to your live stream and deliver it to your audience on your custom mobile app. Get your mobile church app or business app today!